Shell Helix Ultra beste motorolie voor laagste prijs! Shell Helix Ultra is de motorolie die uw motor dichtst bij de fabrieksreiniging houdt. Er is geen andere motorolie beschikbaar in de markt die op reinheid overtreft. Het heeft geen verdere uitleg nodig dat de best presterende motor een gloednieuwe schone motor is. 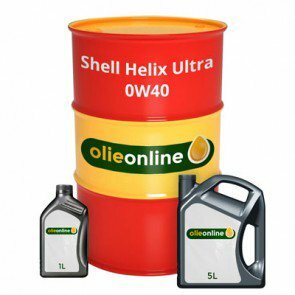 This range is the top range fully synthetic range of Shell. Most are made of the unique from Shell's unique base oil GTL. 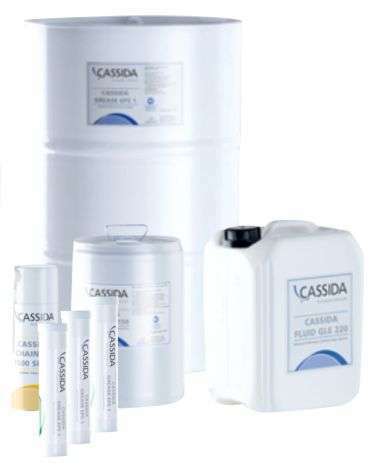 These synthetic motoroils are produced from Natural Gas the most purist base to create baseoils, Shell uses these base oil in their Shell Helix Ultra range and calls it Pure Plus Technology. Many OEM's like BMW, Mini, Rolls Royce, Ferrari and many more recognize the cleaning properties of the hell Helix Ultra motor oils. Keep in mind the best performing engines are clean engines! 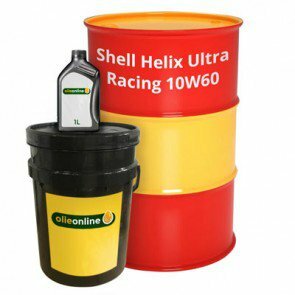 Shell Helix Ultra formulations are continually improved to ensure that they are designed to meet today’s challenges. 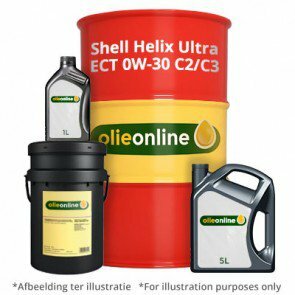 Laboratory engine tests and field trials have shown that Shell Helix Ultra oils clean and protect engines better than some leading competitors’ oils. 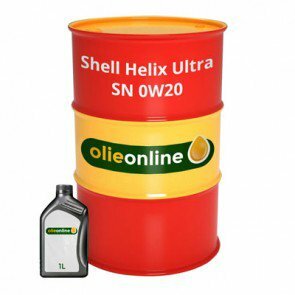 Shell Helix Ultra Pure Plus technology is based on a unique base oil produced from gas. If you compare clean gas and with crude oil as a basis for a synthetic motor oil you understand why the performances and cleansing performance are unsurpassed by competition.